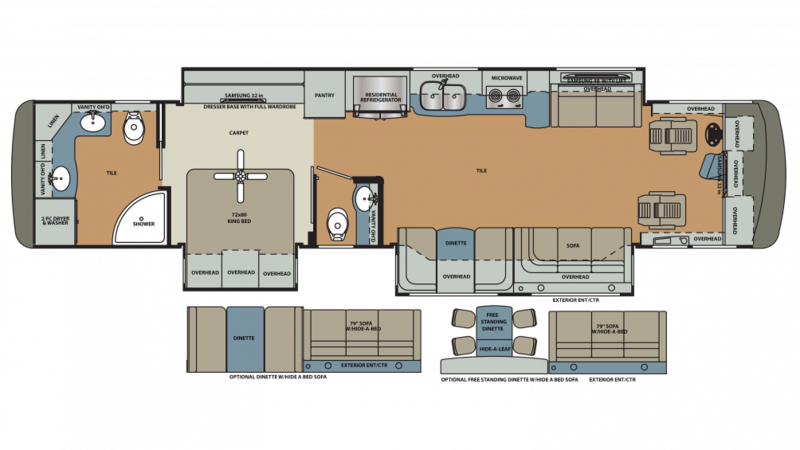 Fun, comfort, and adventure will all be discovered with the 2018 Forest River Berkshire XLT 43C-450! It's a highly reliable Diesel Class A Motorhome that's built for the long haul! You can find this motorhome and other top brand models at Motorhomes 2 Go! We're the leader in motorhome sales across the nation, and we're number one in customer satisfaction! 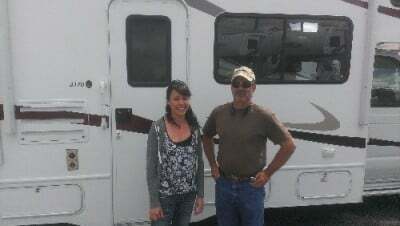 Visit our lot at 7303 Division Ave S Grand Rapids Michigan 49548 and we'll turn your motorhome dream into a reality! 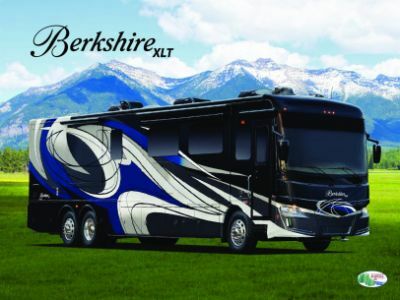 Or, we'll bring this RV to you with our 24/7 delivery service across North America! Give us a call today at 616-301-6920 to start your motorhome lifestyle!